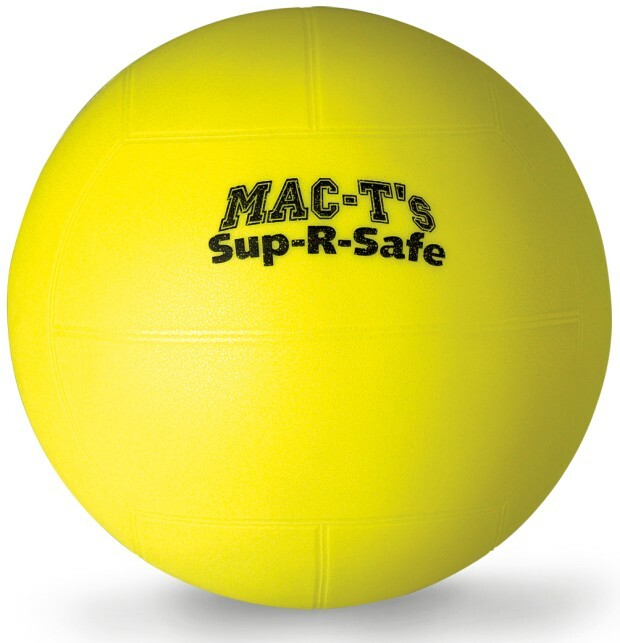 Children will learn the basics of Volleyball with this inflatable foam resin constructed volleyball. 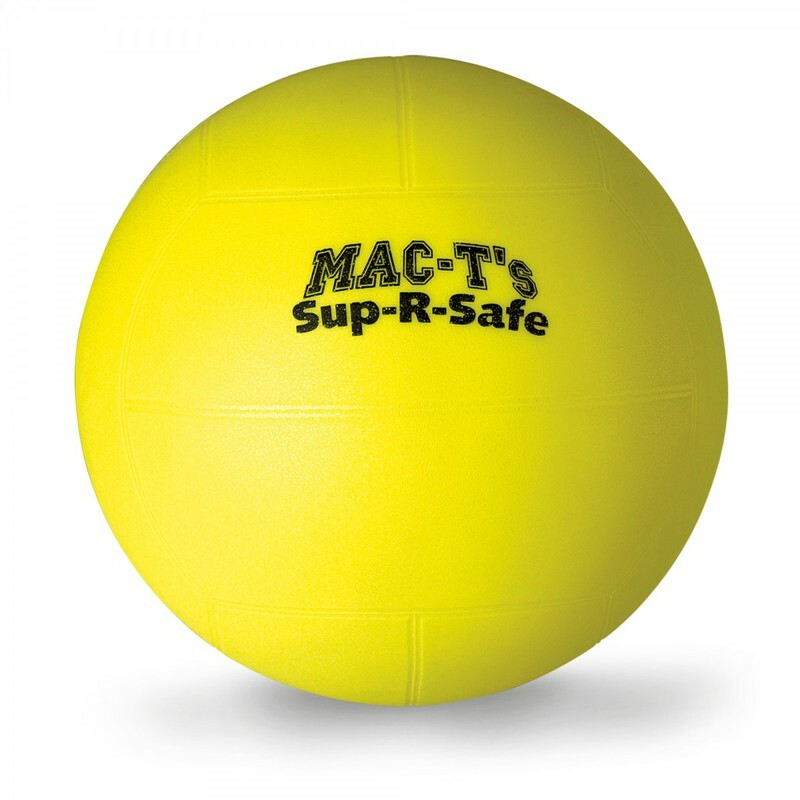 It is "roto-molded", so no seams! Foamed vinyl walls make it durable and safe. High tactile surface. Inflates using standard inflation needle. Colors vary.